Update (Dec. 12) – Commissioner Miller joined Chad Hasty of KFYO in Lubbock to discuss both the Tribune's analysis of his Facebook activity and KUT's interview with him last week and to offer some criticism of KUT's interview with him last week. As with most interviews aired on KUT, our interview with Commissioner Miller was edited to fit our news magazine program. Our 16 minute interview with Miller was edited down to about eight minutes, which is close to our maximum length for an interview during All Things Considered. In the interview with Chad Hasty, Miller suggested we left out "one of the most important parts" in which he explained how he strives only to post stories that are "true and correct." In other parts of the interview, Miller said he had no obligation to vet fake news from his feed, saying, "It's like Fox News: I report, you decide if it's true or not." So to clear the air, we are sharing the unedited conversation in its entirety. 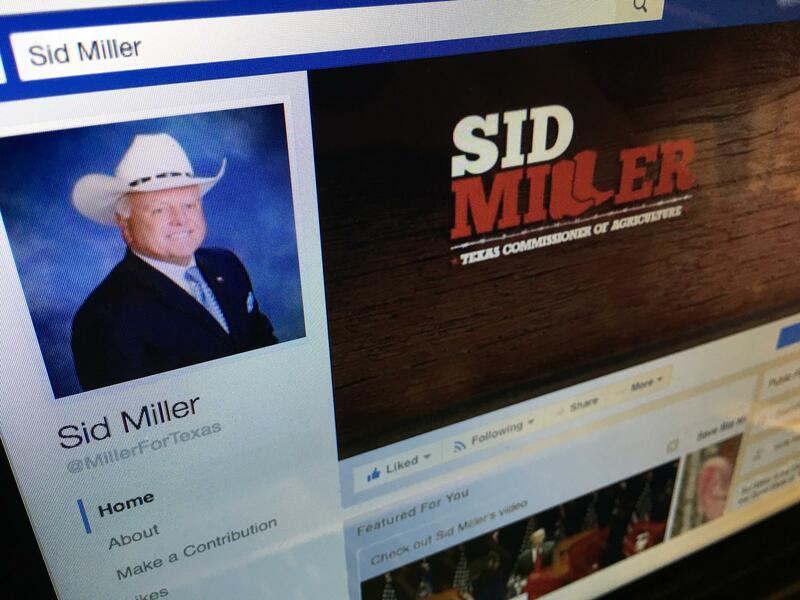 Original story: Texas Agriculture Commissioner Sid Miller says reporters should stop holding him to the same standards as a news organization when he posts fabricated news stories on his Facebook page. "I'm not a news source," Miller said in an interview with KUT. 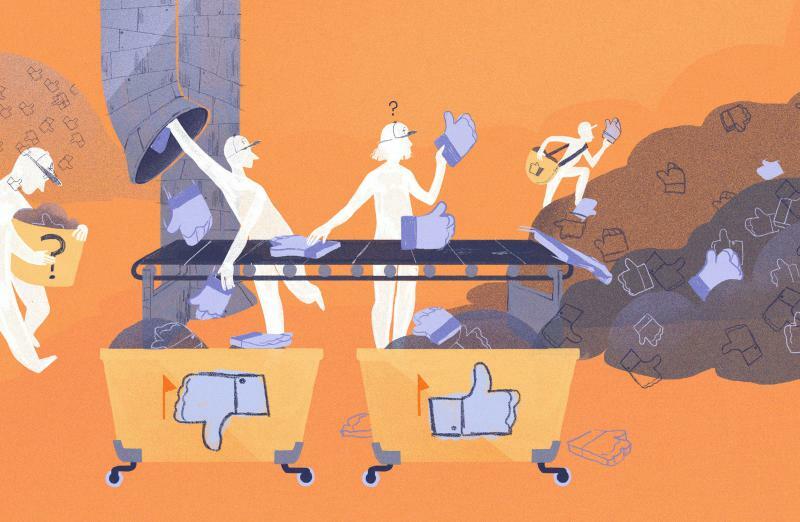 "I think everyone needs to realize that Facebook is not always a reliable source if you're wanting the factual news." Miller requested an interview with KUT after we aired a conversation this week with Texas Tribune reporter Jim Malewitz, who analyzed ten fake news stories on Miller's profile. "Some of them were fairly outrageous, including the idea that Muslims had rallied around police officers at the press conference [after] a beheading and chanted, 'Praise Allah,'" Malewitz told us. Miller argues that many of the stories were satirical in nature and intended for readers to draw their own conclusions. Miller was an agricultural advisor to President-elect Donald Trump during the campaign and is widely reported to be in the running as a possible cabinet pick. 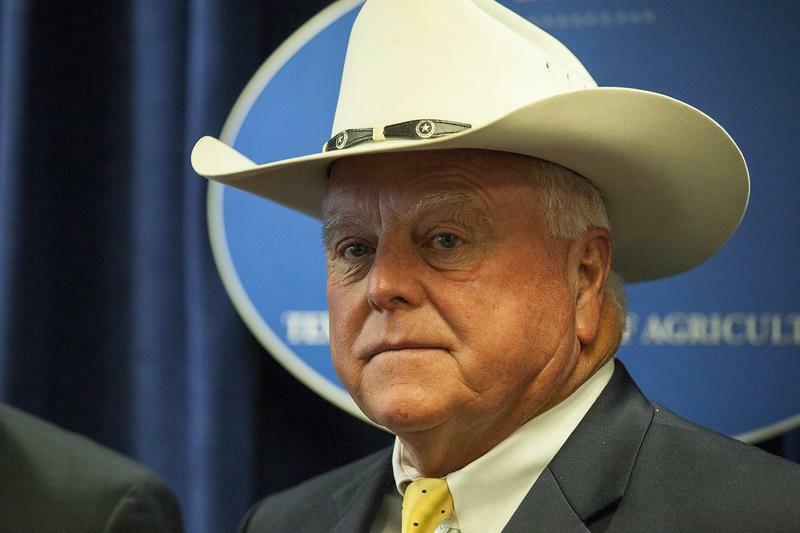 The Texas Agriculture Commissioner says he is still in contact with the transition team and joins in on conference calls and updates. 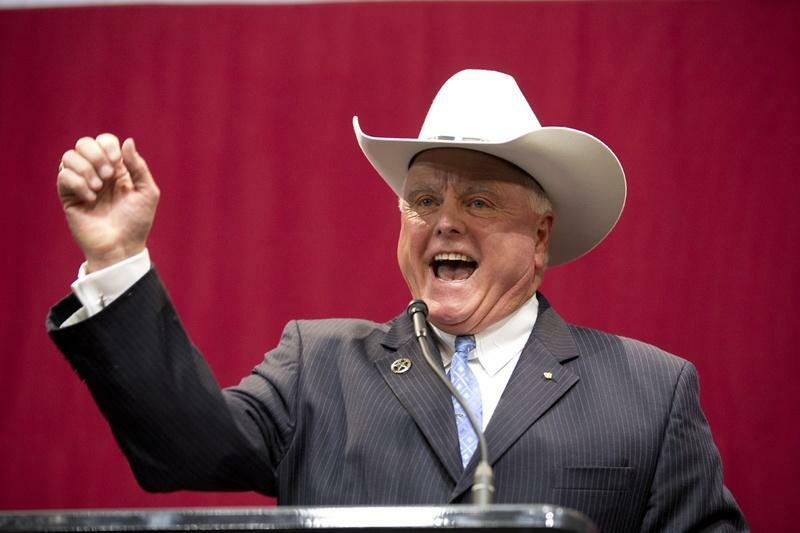 Texas Agriculture Commissioner Sid Miller called Hillary Clinton a sexually explicit and obscene epithet – publicly, on Twitter. He says a staffer posted it, but does that mean he shouldn’t be held responsible?